North America's largest Medtech conference. 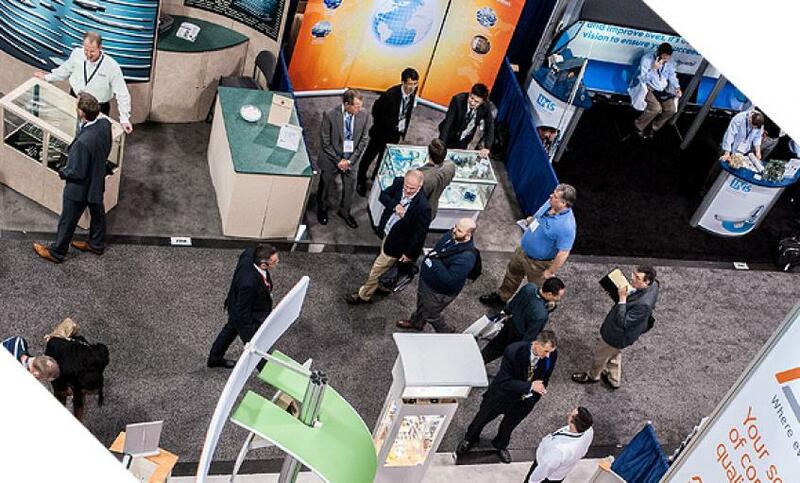 MD&M West connects you with thousands of advanced design and manufacturing professionals for three days of industry immersion. Learn from industry luminaries presenting their insights and be part of the world's largest collection of medtech suppliers. A booth puts your company in the path of serious buyers, helping you grow brand new business with the customers you’re looking for.